When you budget time and money to investigate and hire a cleaning service – whether a single housekeeper or a whole team – you’re giving yourself, your family and your employees a valuable gift. It’s actually a priceless gift that shows that you value a safe and clean environment in which your family and colleagues can work and live without encountering dangerous chemicals or experiencing allergic reactions. It may seem like a luxury, but it’s a smart, money-wise decision in the long run. Whether it be your home, office, or construction site, our knowledgeable and well trained team will provide you with an environmentally friendly and clean result time after time. 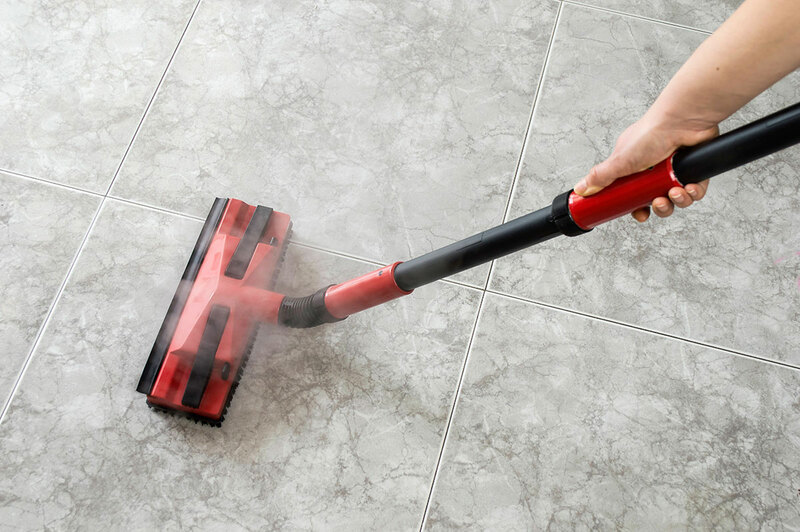 From ceiling to floor, hardwood to concrete, we disinfect and efficiently clean your designated areas. Our services are ideal for chemically sensitive individuals or people who are going through any type of medical treatment and are more susceptible to the adverse effects of the use of fragrances, harsh chemicals and regular cleaning products. Child and senior care centers, medical and dental offices, allergic individuals, anyone with respiratory disorders or are immune compromised, are just examples of those who benefit from our Green Choice products. Our service results in consistent deep cleaning that is safe, natural and plays to rave reviews with our clients. Green Choice’s customer service team is committed to delivering excellence – from our initial contact with new clients to our sustained and valued relationships with repeat customers. Our trained teams use our green cleaning products.We eliminate conventional chemical cleaners such as bleaches and detergents which may leave harsh residues causing allergic and other adverse reactions. In place of cotton – micro-fiber cloths and mop pads to clean your home. A new mop pad is used in each room to prevent cross contamination of germ between rooms. Green Choice Cleaning takes pride in offering reasonable and competitive rates while delivering quality service. Each home and business owner’s requirements are unique so services are based on your needs. A clear line-itemed estimate based on our initial meeting will be provided within 48 hours of our meeting. The first impressions that people get when they first walk through your doors are vital; they will form an immediate opinion of you and your company. If you don’t have the time to ensure that your office is always clean, Green Choice Cleaning will clean with every detail put into consideration. Understanding that your time is valuable, hiring GCC is a great investment in the long term. Helping your business to look clean and tidy when people come to visit you is our core passion! Hiring somebody to come clean your home, especially when your budget is tight, is not an easy decision. In today’s busy world, it’s okay to do the cleaning that you’re good at doing, then call in a professional to handle the stuff you really dislike. That’s why at Green Choice Cleaning we make it easier for you by offering options to fit your budget and family’s needs. 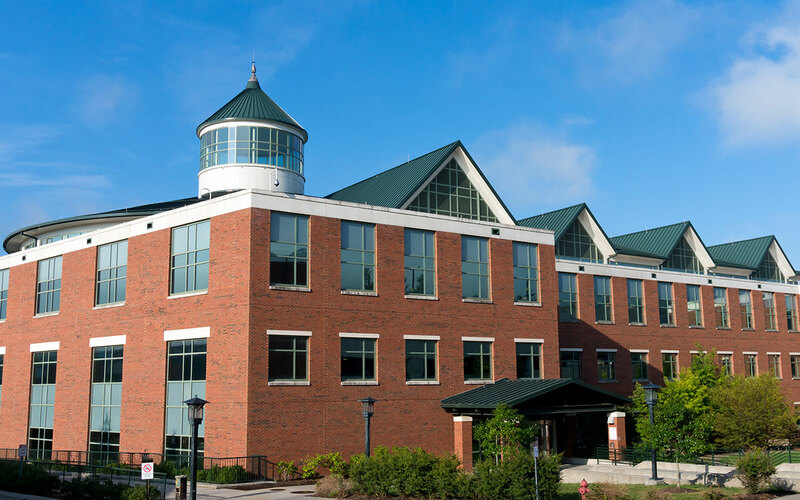 Maintaining your home or commercial building is essential to maintaining its overall value. 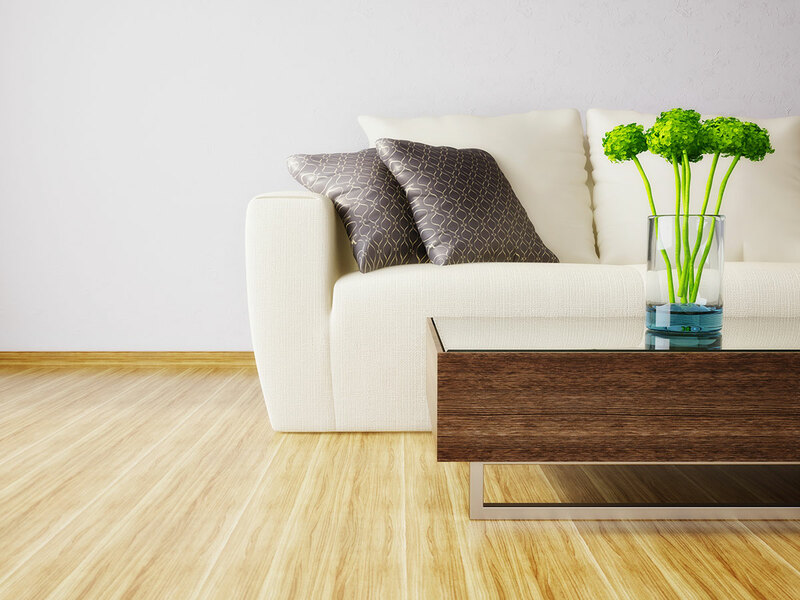 The longer you allow dirt and oils to build up on surfaces, the more likely you are to need severe actions, such as sanding and refinishing, to undo the damage. Consider this, Green Choice Cleaning offers customized cleaning for a minimum time and charge. For less than you spend on coffee each month, you could get that time back. If you generally spend every Saturday cleaning, then think about how you could spend that Saturday if it was given back to you. What exactly does “deep clean” mean? At Green Choice Cleaning this is every nook and cranny of your home or business. This service is developed for you personally and created to either be a general deep cleaning or very specific to your wants and needs. Contact Green Choice Cleaning today for a home evaluation today! 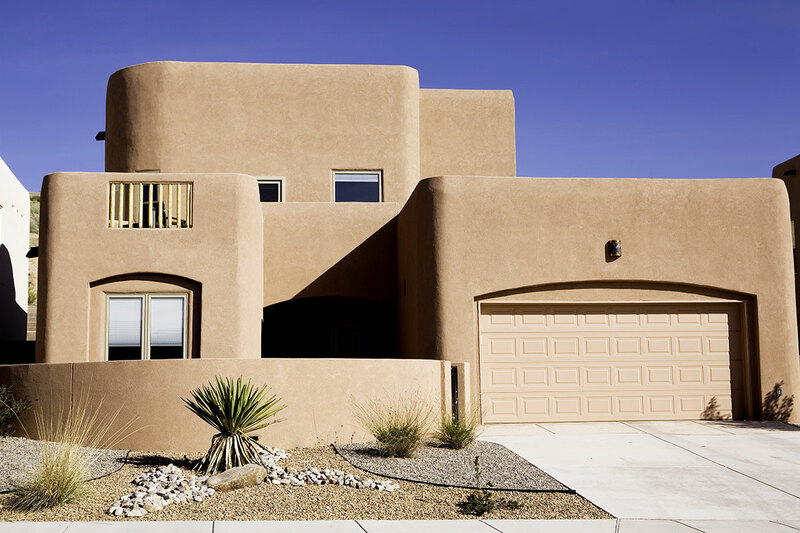 *We will also clean the exterior, porches, or garage. Let’s face it, moving is hard, packing, unpacking, cleaning and cleaning some more. Moving out of your prior residence you need to get your previous residence clean to ensure you get your deposit back. It can be overwhelming. Your place is looking worn, scuffs on the walls, carpets full of footprints, and bathrooms that undoubtedly need a good scrubbing. 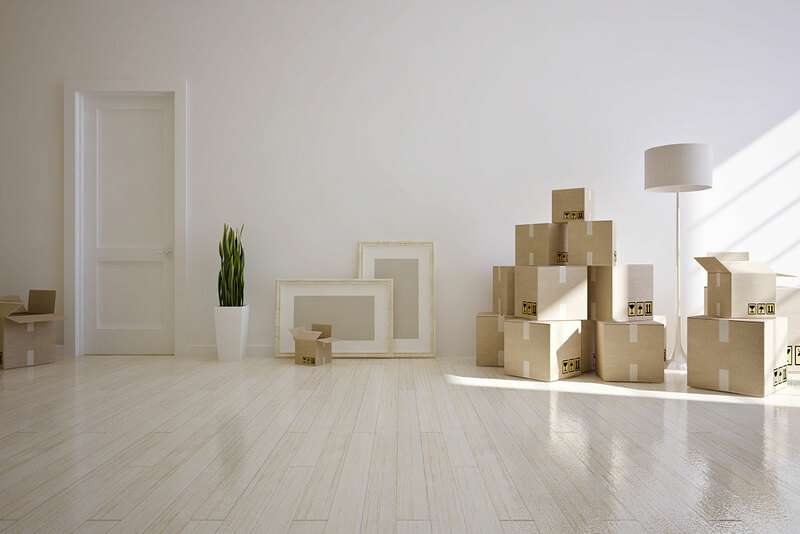 Green Choice Cleaning can handle this and make your move a little less complicated and your old home looking great, just like the day you moved in. Moving in and you’ve got way too much on your plate to worry about cleaning. No worries, let Green Choice Cleaning help you get your home clean and ready for a new chapter in your life. Special events are stressful. Green Choice Cleaning can take the pre-event cleaning off of your to-do list and make a difference in whether your event is successful. Post event cleaning is something you should never forget. Hire Green Choice Cleaning since special events tend to produce a very special kind of a mess and can become an unmanageable nightmare and a threat of “no deposit back”. With Green Choice Cleaning our event cleanup service will make life just a little bit easier. Green Choice Cleaning provides quality services with qualified workers who are trained to do the job. They all undergo extensive training to ensure that they can meet your expectations and preferences. 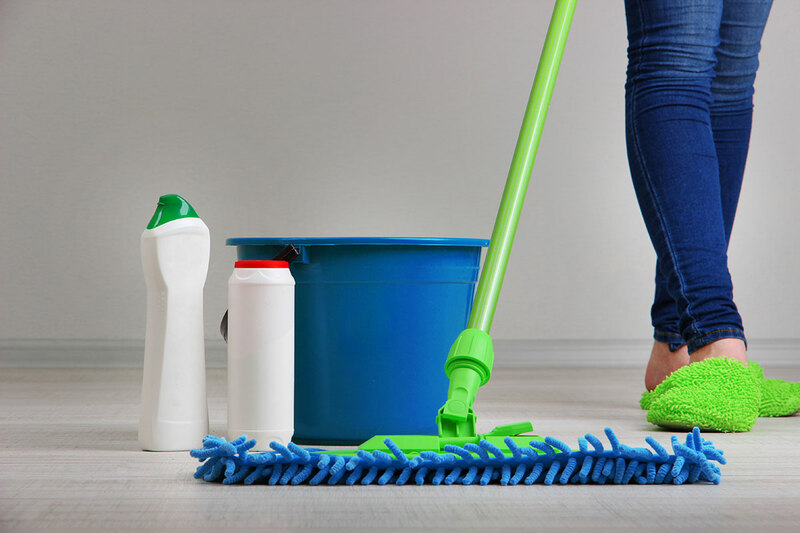 Since all team members are skilled at cleaning, they can provide a high level of hygiene that will keep your property tidy and ready for all renters on an as needed basis. You don’t have to worry about the risk of damages and safety of your belongings. 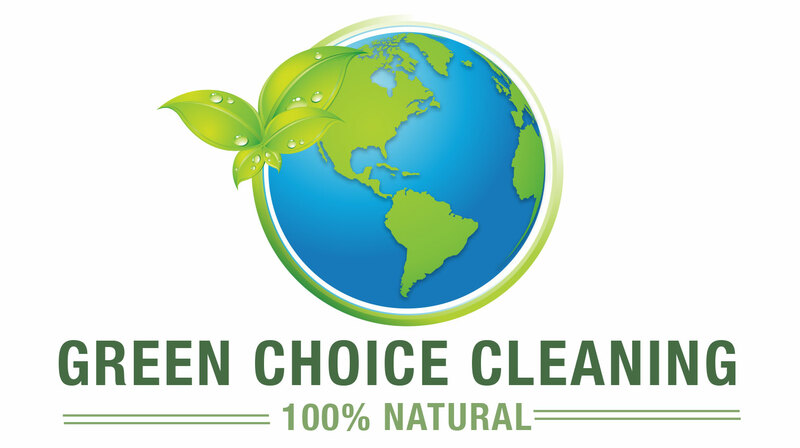 Green Choice Cleaning uses high quality equipment and cleaning products with industry standard cleaning tools and product ensuring that the cleanliness of your rooms will be maintained all the time. Pets can be messy. They shed. They have dander which can cause allergic reactions in some individuals. They chew, they scratch and they put their noses on places that show their imprints. Food can be scattered in unlikely places, water bowls can be overturned – you learn to expect the unexpected. 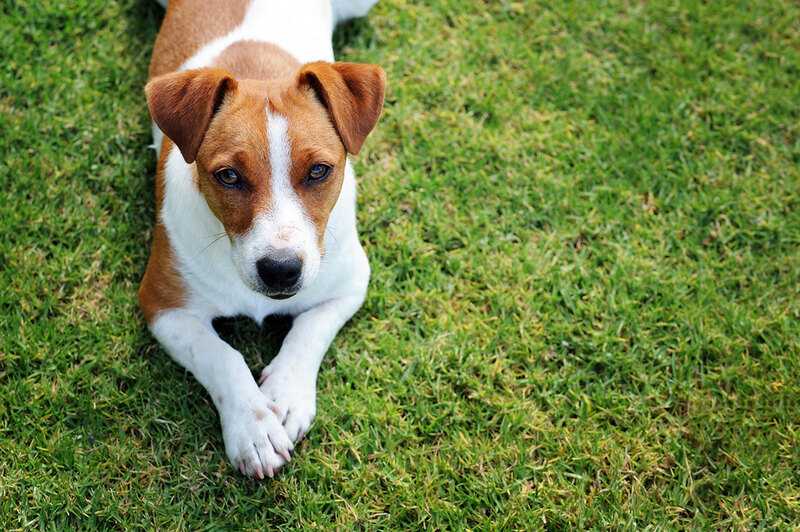 Even the best trained pets have “accidents” that can stain, cause odors or be generally unpleasant. Green Choice Cleaning has special methods and products for taking care of all pet-related cleaning needs – no matter the situation. At Green Choice Cleaning we pride ourselves in being available for all of our customers cleaning needs. Please contact us to discuss the special services you require.